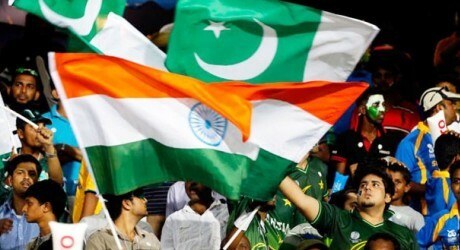 The cricket teams of Pakistan and India are included with talented and aggressive players in almost all times of cricket. Both the teams have shown excellent performances against each other and other teams of the world. Both the teams are world champions and they play aggressively against each other. BCCI refused to play any bilateral series against Pakistan but they have to play the matches against Pakistan at the international level. 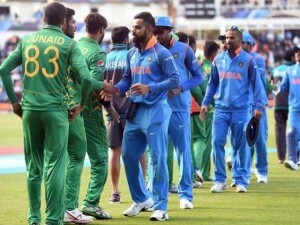 Now Indian cricket team will have to play the one day international match in Asia Cup 2018 and Pakistan will also play the match in the coming world cup 2019. 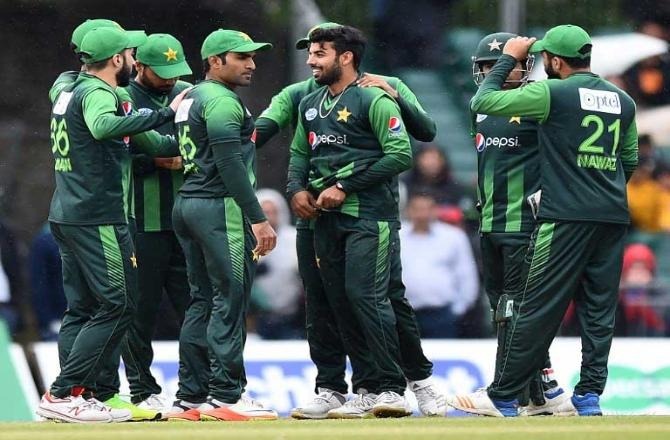 Pakistan did not beat India in any single ODI match in the world cup but Pakistan has excellent track record in the overall ODI matches. Both the countries have played total 129 ODI matches in which Pakistan won 73 ODIs and India won 52 ODI matches while 4 matches remained draw. Imran Khan, the legendary cricketer of Pakistan said that there is great pressure in the cricket game. When the match between Pakistan v India is being played, the pressure becomes double. 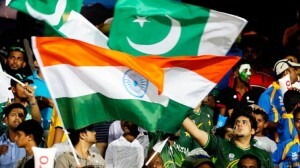 The Indian cricketer, Ravi Ashwin says that the match between India v Pakistan is not considered as the game of cricket but a border rivalry. 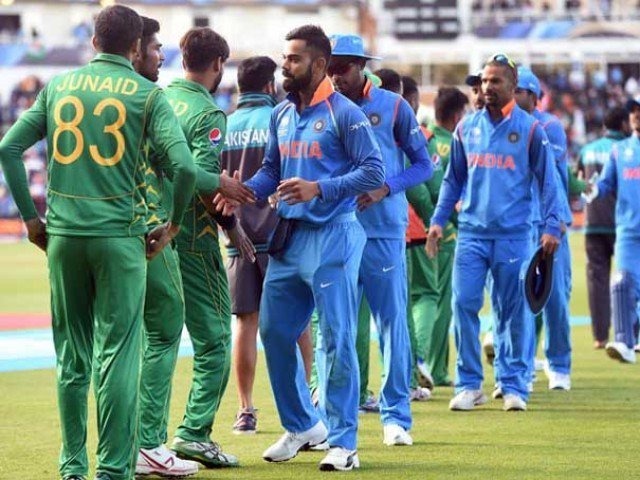 Pakistan and India will face each other in the One day international match in the Asia Cup 2018 on 19 September 2018. Both the teams are aggressive and well balanced so the match between India vs Pakistan will be interesting and worth watching. 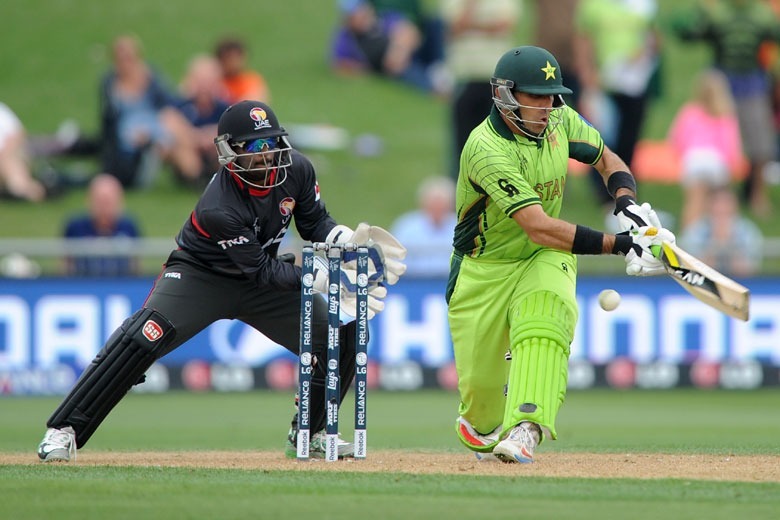 Pakistan will also play an ODI during the World Cup 2019 in June next year.